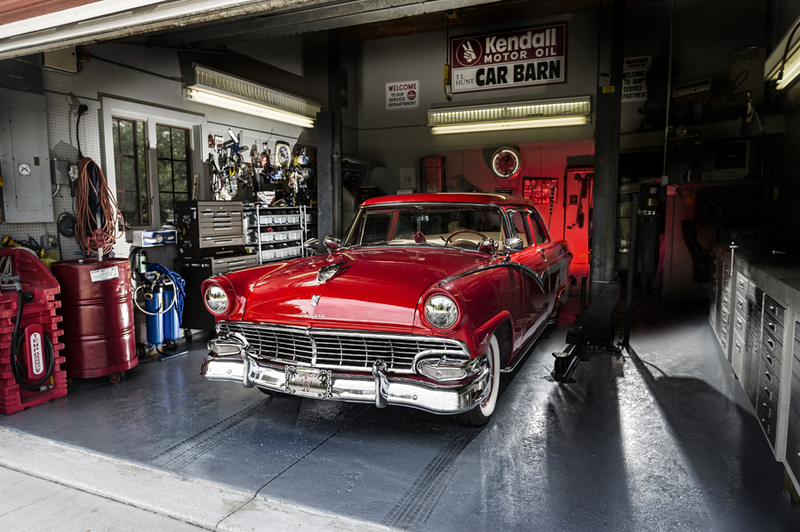 Today saw the launch of new class in the US through Kelby Training, one of the Worlds leading providers of film and media based online training for photographers. 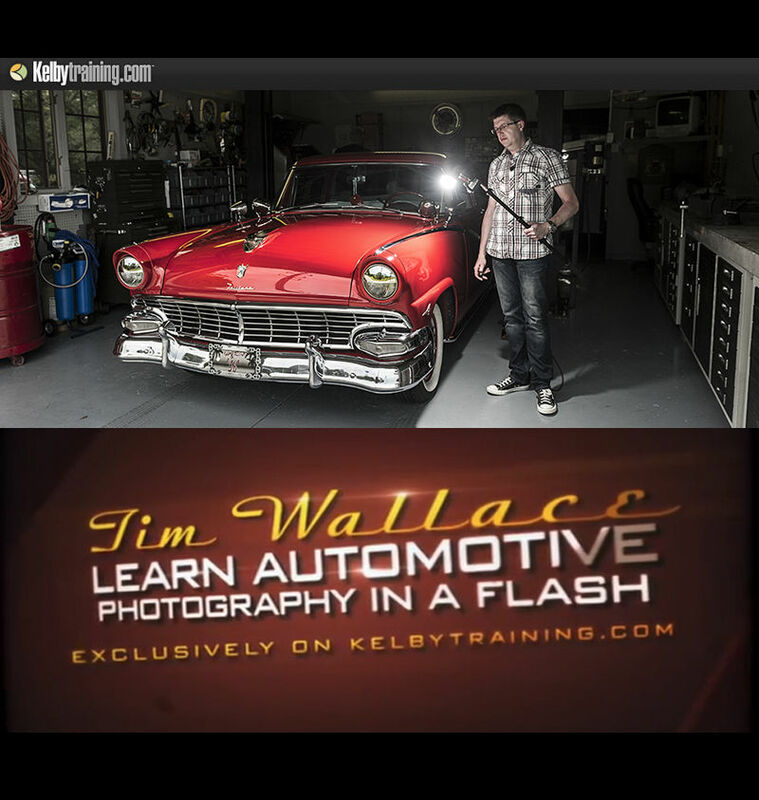 The class was written by Tim last year following the success of his other lighting classes on Kelby Media but this time was based on what was possible with just one camera, one lens, and a single hand held flashgun. 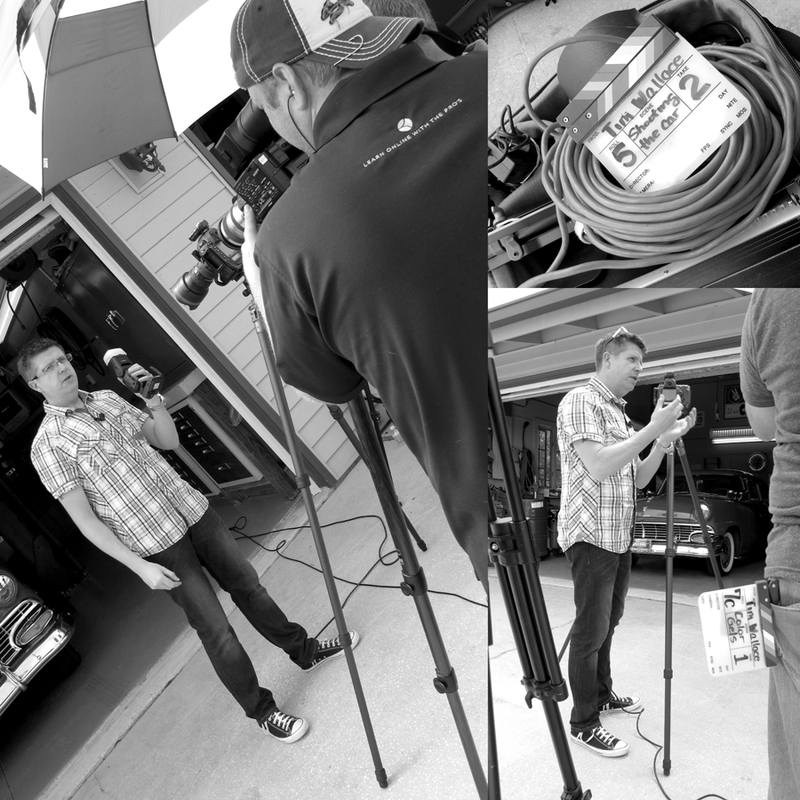 Kelby Training - Automotive Photography in a Flash.